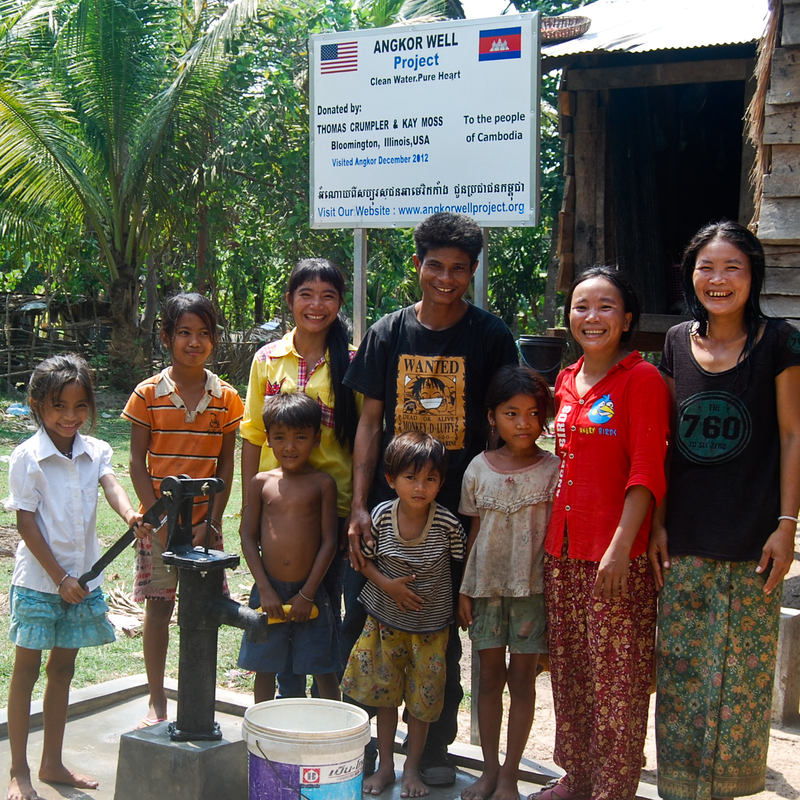 I’m sometimes wary of charities that help dig wells, in places where there is little water, because if there is so little water, then perhaps the best solution is for less people to live there, but there’s obviously lots of water in Cambodia, so helping the people there get clean water is fine. Good on you. Thanks for sharing this, Kay. What a wonderful gift to give! You may have changed some strangers’ lives forever. So now they are friends. Of course! I hope you can spread the word about this worthy project in Cambodia.